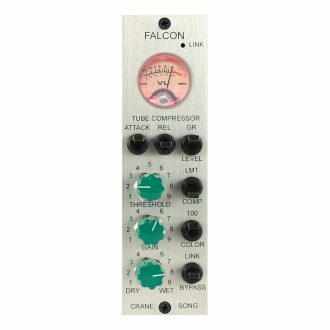 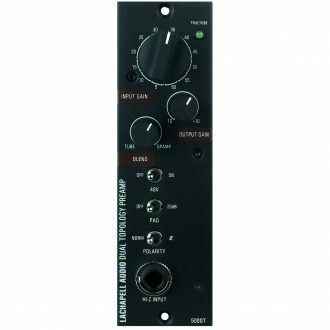 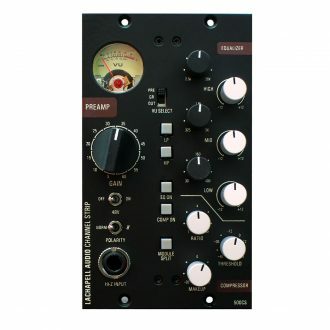 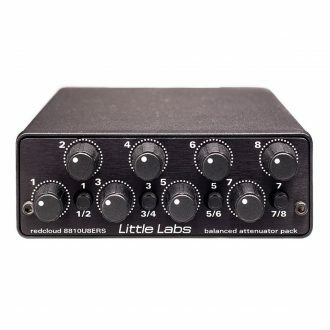 500 Series modular processor, preamp, compressor, EQ, and more! 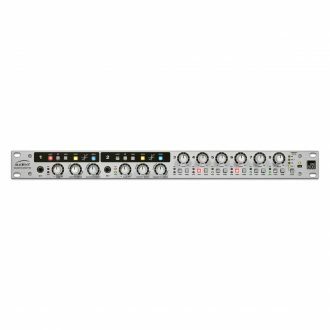 Customize your rack with all the right tools for the job. 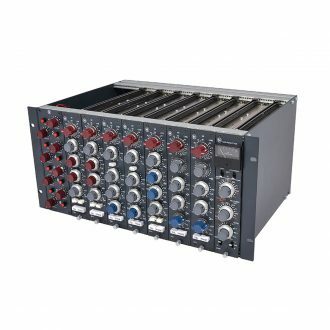 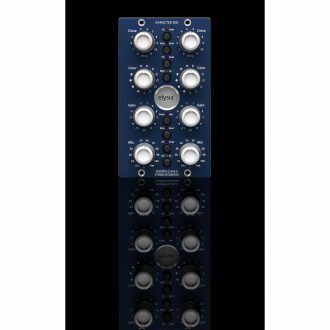 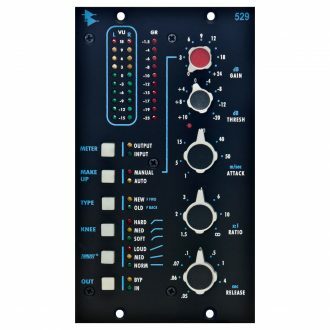 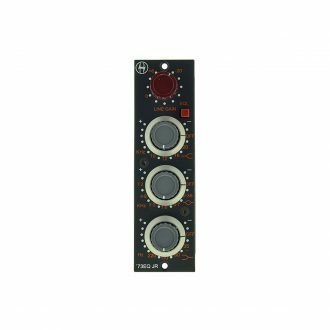 Sonic Circus offers 500 Series from API, Rupert Neve, SSL, Chandler, and many more. 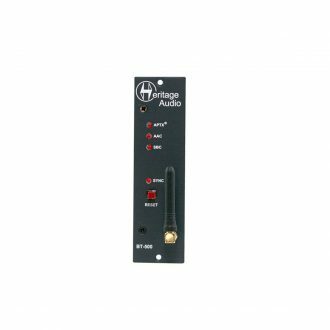 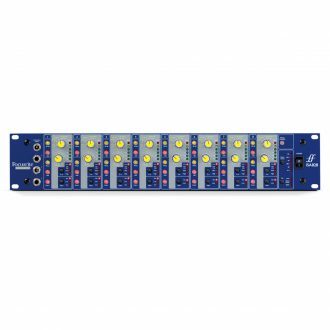 500 Series Tube Direct Box with TrueTube voltage and Hi-Z input on front panel. 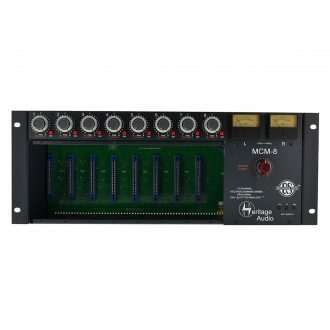 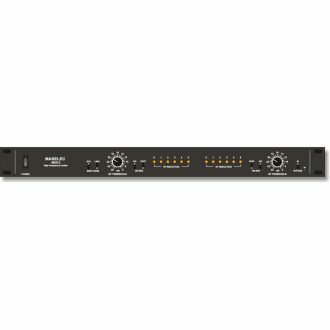 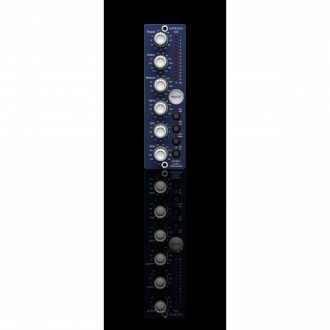 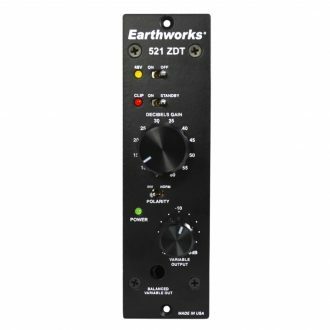 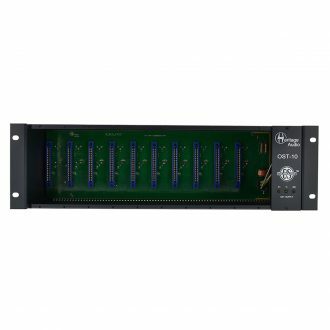 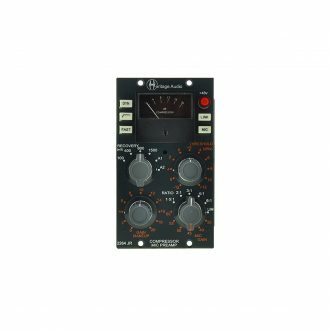 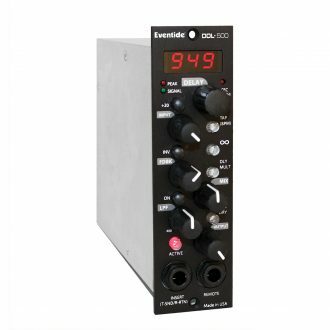 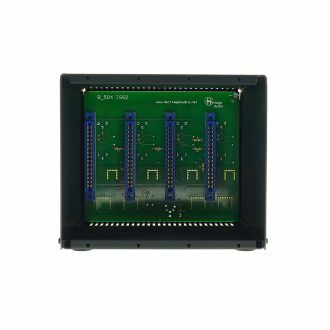 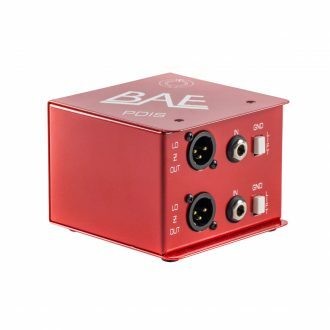 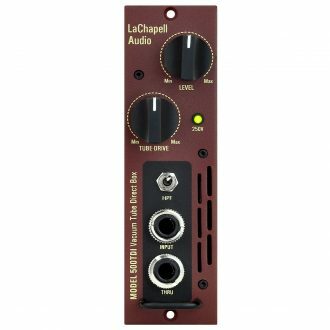 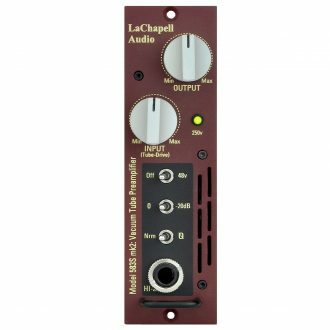 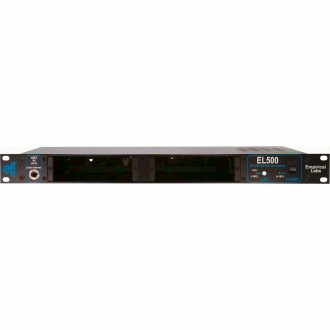 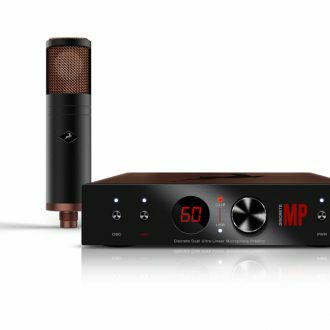 Includes 8 mic preamps, array of 6-segment LED meters, inline processors, 2U enclosure, and High-pass filters. 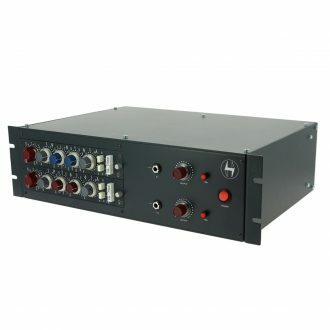 Features neutrik connectors, 1/4" input, XLR output, ground lift switch, oep/carnhill transformer, solid steel chassis. 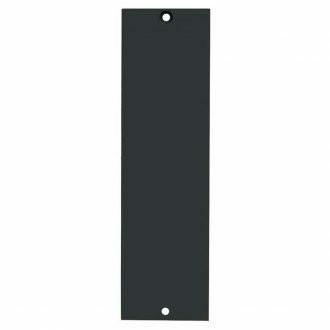 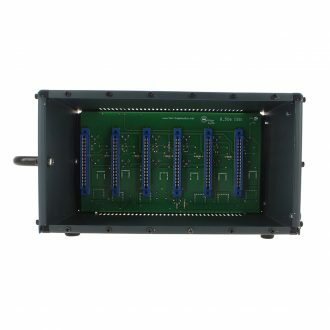 A Single slot blank panel, used in the API lunchbox, 500V Rack and expansion slots for the 1608.